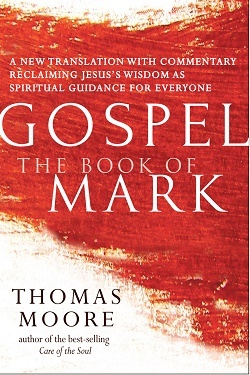 In his fresh and life-giving translation of the Gospels with sparkling commentary, spiritual innovator Thomas Moore strips the Gospels of their theological agendas and reclaims them as a fundamentally new way of imagining human life. He blends scholarship and pastoral guidance to highlight the Gospels’ teachings on earthly, rather than otherworldly, living in which community, compassion, inclusiveness, prayer and healing are key elements. He draws deeply from Greek philosophy, literature and spirituality to craft an accurate and challenging yet accessible translation that, free of religious moralism and dogmatism, is beautifully imaginative and inspirational.Be inspired to live an altogether different kind of life rooted in a more radical kind of love.